What is all this talk about Grain with Leather Furniture? Top Grain Leather refers to the surface layer when leather is split. This is the strongest most supple part of the hide. Full Grain leather is leather from surface layer that is not mechanically altered. Natural grain and markings are left intact. Corrected leathers can be produced from the top grain surface layer as well. These leathers have had natural markings lightly sanded, or buffed and are embossed with a uniform grain finish. “Splits” or “Split Leather” is used to refer to the lower, fibrous layer of the hide once the top grain surface layer has been removed. Splits are generally stiffer and less suitable for seating areas where flexibility is necessary. 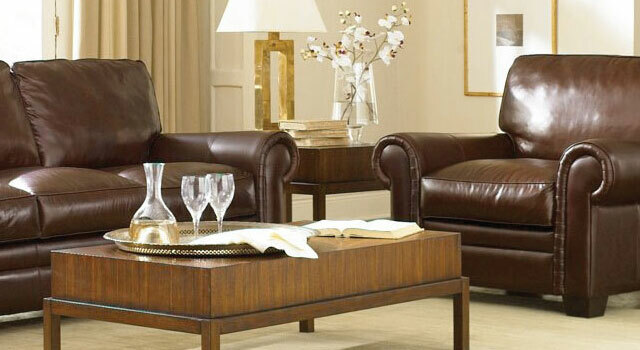 On some Leather Furniture splits will be used on areas of furniture that you don’t touch. Splits are also used to create suede. This entry was posted in Leather Furniture Buying Guide on July 1, 2010 by LeatherGroups.